High quality artificial leather and polyurethane, a seamless bed pressure molding surface, multicolor, antibiosis, and antidirt, deodorization, antiallergic, do not have the possibility of weeping and bibulous, can be washed directly by cleanout fluid; Base equips with patent braking system, convenient for move or fix. Looking for ideal Surgical Examination Table Manufacturer & supplier ? We have a wide selection at great prices to help you get creative. All the Electric Hospital Birthing Table are quality guaranteed. 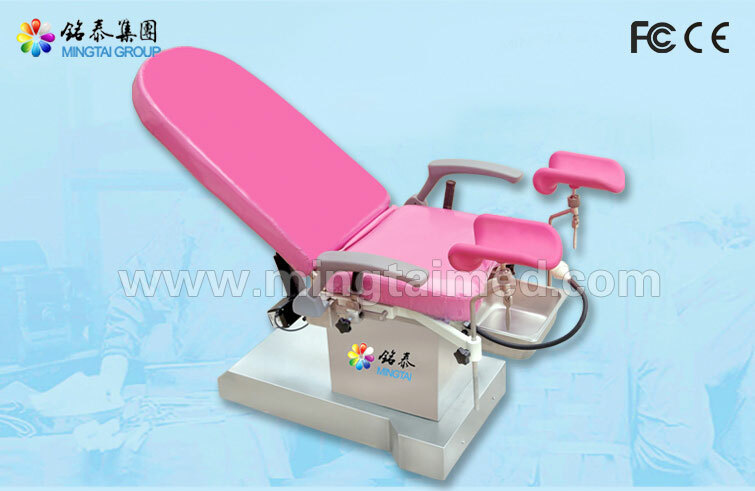 We are China Origin Factory of Gynecology Surgical Examination Table. If you have any question, please feel free to contact us.